Official NBA publication since 1973. 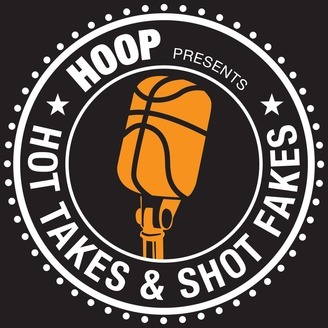 Josh Eberley and Jabari Davis react to Magic Johnson's stunning resignation, Dirk and Dwyane walking away, and get you ready for the first round of the NBA Playoffs. 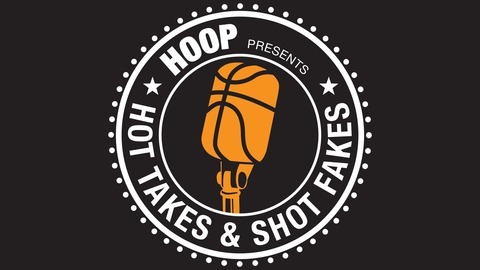 Catch us on the web at HOOPMag.com for more great content!